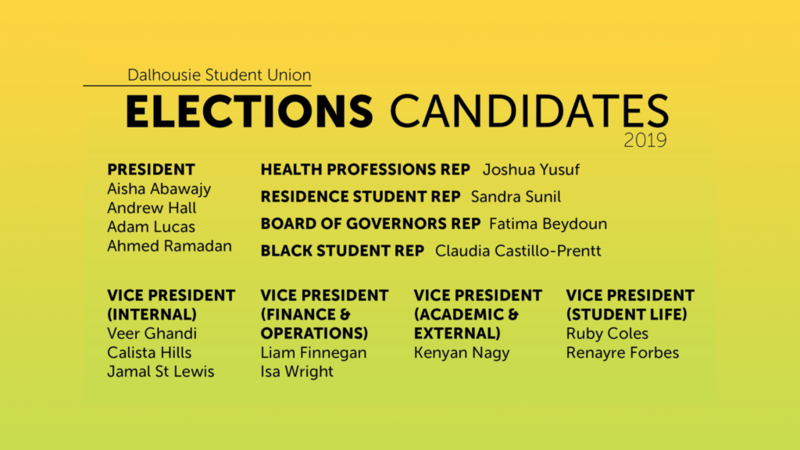 DSU candidate Renayre Forbes says she sees multiple processes at Dalhousie that allow students to slip through the cracks of the system. 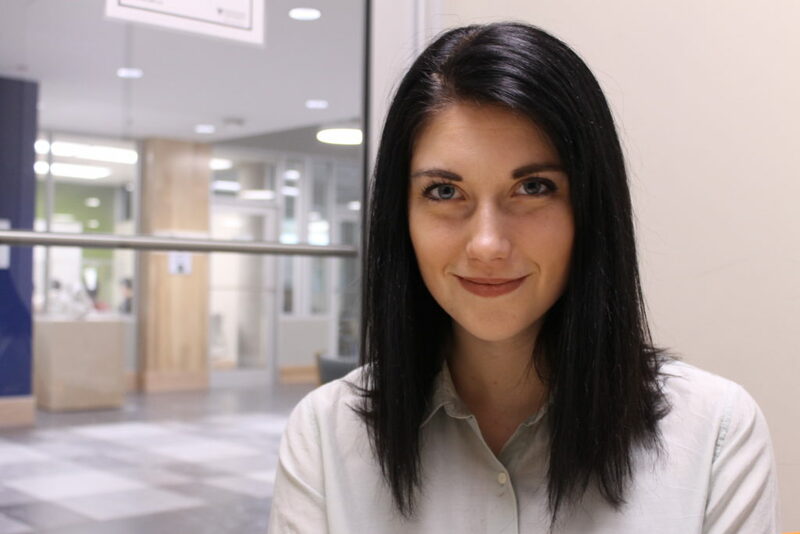 DSU candidate Isa Wright feels tuition is currently the biggest issue on campus. DSU candidate Veer Gandhi wants student engagement to improve. And he wants to be the one to improve it. 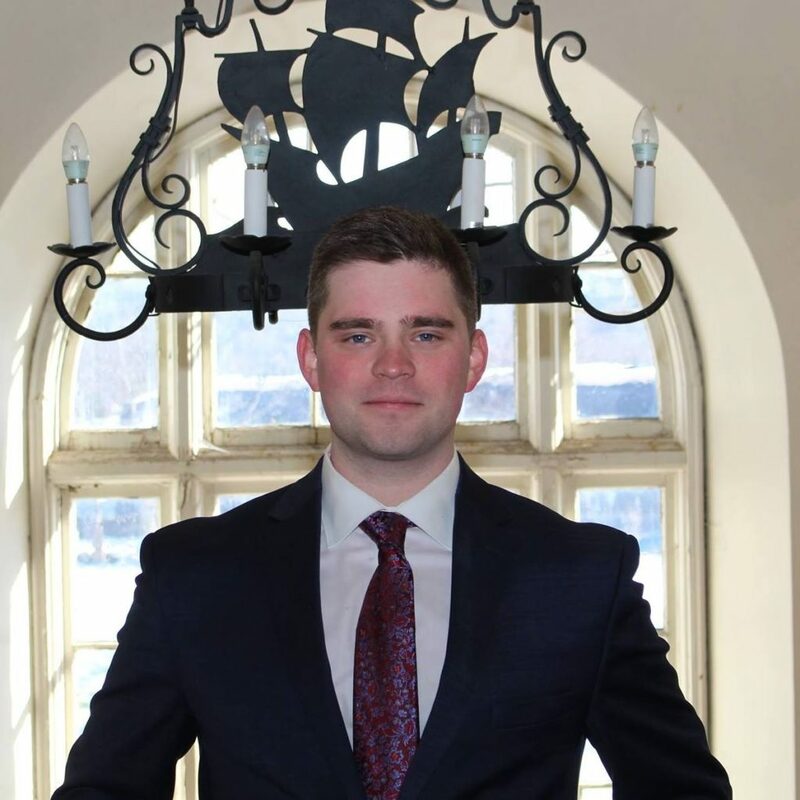 “I don’t see action as only protesting and the like, I see action as concrete changes which result in everyone’s mutual benefit,” says DSU candidate Andrew Hall. 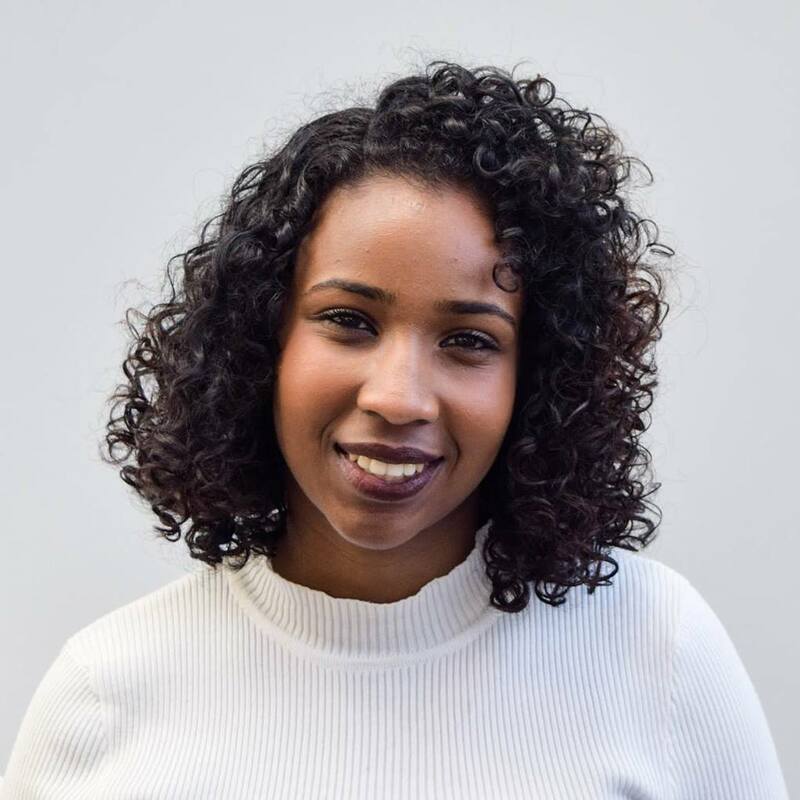 DSU presidential candidate Aisha Abawajy wants to decrease tuition fees and prioritize students’ mental health.